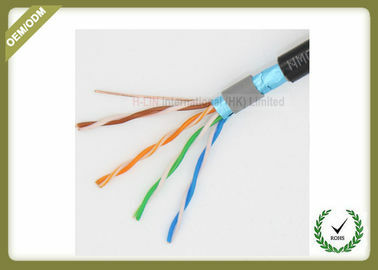 Outdoor wiring, the product applies to outdoor level work area wiring, outdoor LAN wiring, overhead or wall laying. The utility model can be used in outdoor environment with short water (not soaked in water), and can be used in outdoor sunlight and ultraviolet radiation environment for a long time. A signal with a maximum transmission rate of 100MHz. Generic cabling products are used for modular and flexible transmission of information between buildings or groups of buildings. 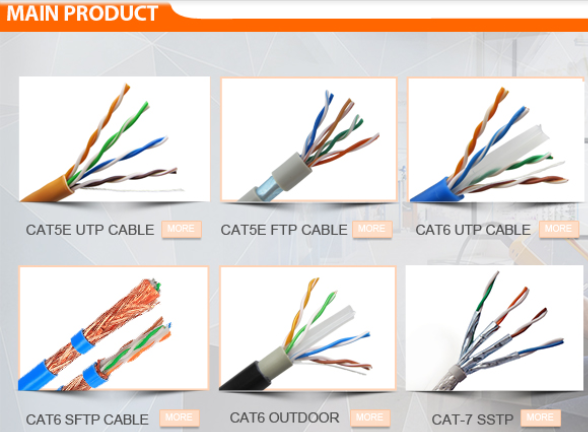 It can realize the connection of voice, data, exchange and all kinds of control equipments and communication network system. 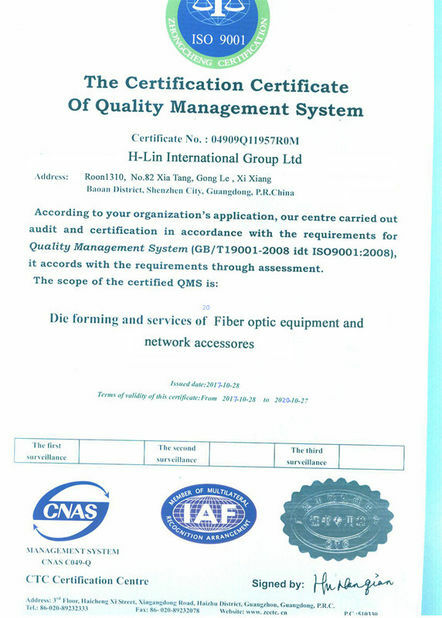 It includes network, telephone, monitoring, power supply and lighting system, etc. 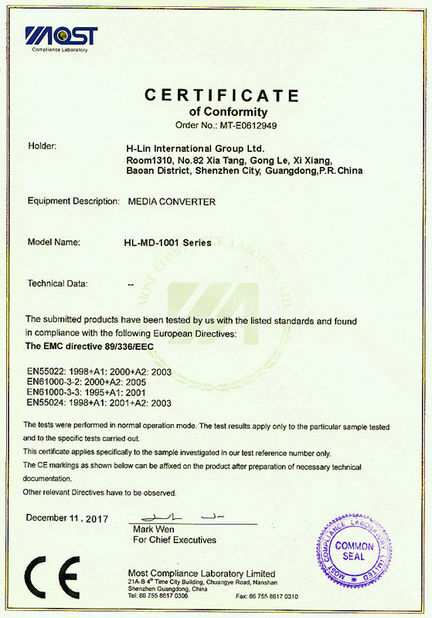 On the market there are a lot of the cable, module inferior copper or alloy production, plastic parts made by the mould is not accurate and waste plastics into such products, which lead to the construction side can not pass test after laying. Resistance: (f=1-100MHZ) 100 + 15%. rated transmission rate (NVP): 72%.